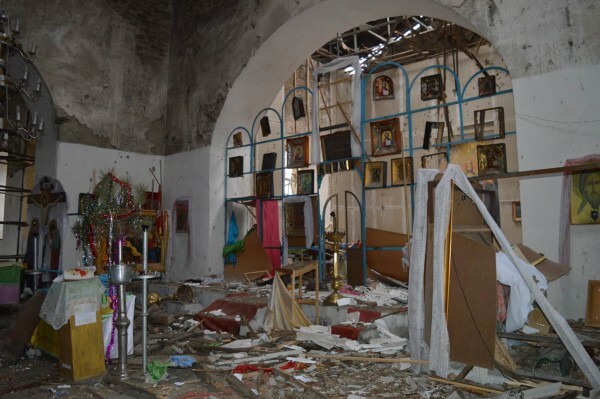 Moscow, March 5, Interfax - The Orthodox Trinity Church, located in the village of Troitskoye in the Popasnaya District of Ukraine's Luhansk Region, was seriously damaged as a result of shelling. 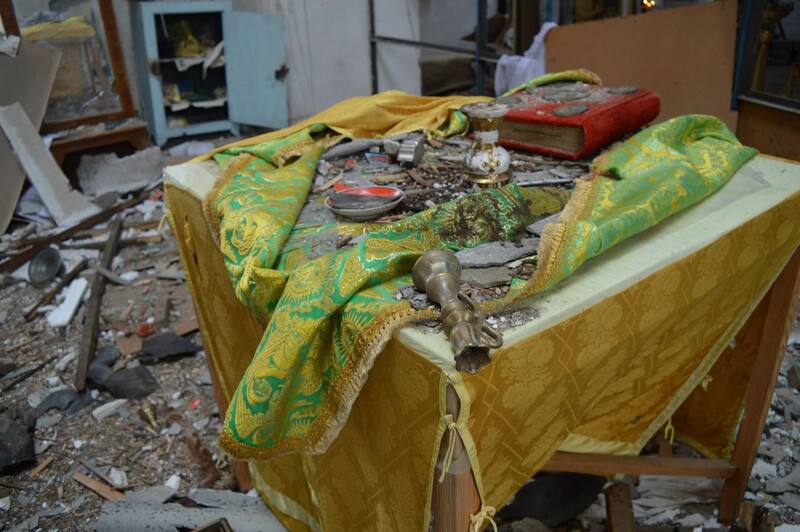 The shells hit the church roof, causing major damage to the altar, icons and walls, according to a report posted on the website of the Severodonetsk Diocese of the Moscow Patriarchate’s Ukrainian Orthodox Church. The Trinity Church, built in 1840, is one of the largest and oldest Orthodox churches in the Luhansk Region. All in all, 12 churches of the Severodonetsk Diocese have been damaged since the conflict erupted in the south-east of Ukraine in April 2014.